The St. Vincent and the Grenadines team made its presence felt at the 2018 Carifta Games in the Bahamas over the weekend, winning a total of three gold medals in swimming and track and field. The team of Annicea Richards, Shafiqua Maloney, Zita Vincent and Tamara Woodley, was awarded gold in the girls under 20 – 4×400 metre relay after the teams from Jamaica and the Bahamas were both disqualified, the Vincetians completed the race in a time of 3 minutes 48.24 seconds. Guyana was awarded the second place – in a time of 3 minutes 54.38 seconds and St. Kitts and Nevis were third in a time of 4 minutes 00.53 seconds. On Monday, Handal Roban won gold in the under-17 male 800 meters with a time of 1 minute 56.83 seconds. Jamaica took the silver and bronze medals in that event. And on Saturday night, Vincentian, Alex Joachim won a gold medal in the junior Carifta under-17 male 200 meters breaststroke in Jamaica, where the pool events were held. 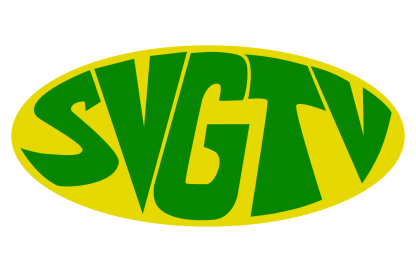 The SVG track and field team to the 2018 Carifta Games comprised seven female athletes and five males.